It shouldn't be too hard to guess, this isn't the first Crossrail-related closure of Liverpool Street bus station. In the past, the 133 was sent to stand at Houndsditch while the 11 and 23 stood on Finsbury Circus. 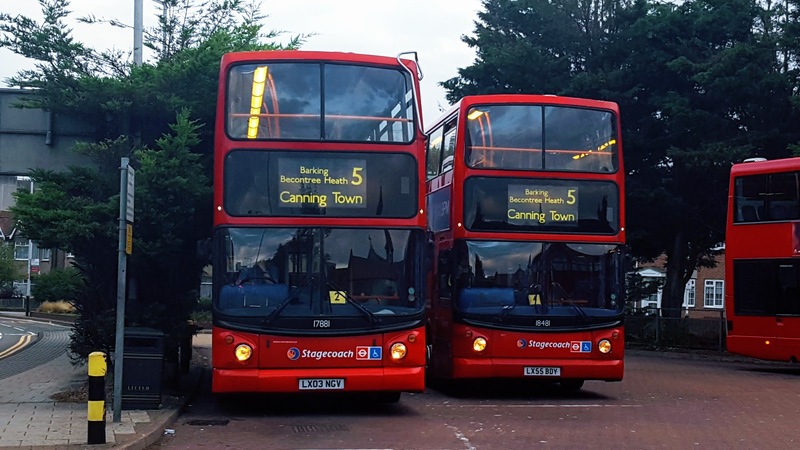 I assume that due to the 23's permanent curtailment to Aldwych, there would be enough space to accomodate the 11 and 133 together without the need to separate the two routes. Correct - both routes and their night time equivalents move to Finsbury Circus. 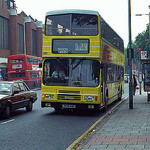 Just like the old days for the 133 which stood there in the 1980s - used to walk past on the way to Polytechnic. What to these changes? Not one of these changes has gone ahead. Have they been postponed because of Crossrail? We have considered all of the responses and have decided to go ahead with the changes to routes 11/N11, 23, 42, 78, 133/N133, 153 and 214. If the long term works they mention are Crossrail related, then indeed that may have held up some of them. The change to the 133 was implemented however, and of course the then-23 was eventually cut back even further to Marble Arch. The long term works I believe are part of the adjacent office block next/over to the bus station. The bus station at Liverpool Street is closed, probably at least for another year due to the building works (what was the old UBS building at Broadgate) and Crossrail has an impact as well. Much of the consultation has been superseded by other consultations anyway. The Crossrail parts affecting access to the bus station should be reduced soon but a sticker has been fixed to the posters in the main line station stating late 2019 before re-opening. I understand a new poster is being prepared.